Are you too tired of all those must-use social media platforms — Facebook, Twitter, Pinterest, LinkedIn, YouTube — to promote your content, whether it’s your company’s blog or a long term content marketing campaign of your company? Do you want to skip Google Plus? Well, don’t! Google Plus is definitely not like Orkut that Google might decide to shut down in the near future. In fact, Google Plus is part of Google’s long game in terms of how it wants to tweak Google search and personalize it while promoting authentic and high quality content while down-voting spammy content. Of all the social networks that play a role in Google’s search results, Google Plus is easily the most important. Google does not have full access to platforms like Facebook and Twitter while Google Plus is part of Google. Hence, content on Google Plus gets indexed by Google very fast and any sharing of such content and the number of +1s for such content is visible to Google as well. When your blog has its own Google Plus page and it has thousands of people who like it or have it in their circles, then your blog will show up higher in Google search results for keywords that your blog is focused on. Hence it’s important not only to have your blog be present on Google Plus, it must be smartly optimized with the right use of hashtags. Hashtags are a powerful tool to help Google categorize the content of your blog posts so that the blog posts are search-friendly. it the right sort of publicity without appearing to be spammy. When you make a new blog post, you should link to that from Google Plus and make the post public so that it’s publicly available both inside Google Plus as well as Google search results. Google Plus allows for custom URLs; so, go ahead and assign an appropriate URL to your Google Plus page. Remember that the first 40 to 50 characters of your Google Plus posts become that post’s page title in Google search results; hence, it’s critical to optimize those initial 40 to 50 characters of every post. Use images in your Google Plus as appropriate since images make stronger impressions than text. Also, you can update animated GIFs to Google Plus posts. Since Google wants to give greater importance to authenticity and authority, it makes sense to set up Google Authorship for the writers of the blog posts. When articles have authors with verified Authorship, the author info shows up in search results and thus the blog post stands out. If somebody is searching while being logged into Google, Google Plus or Google Chrome, the search result will offer the option to the user to add the author to their circles directly from the search result page. 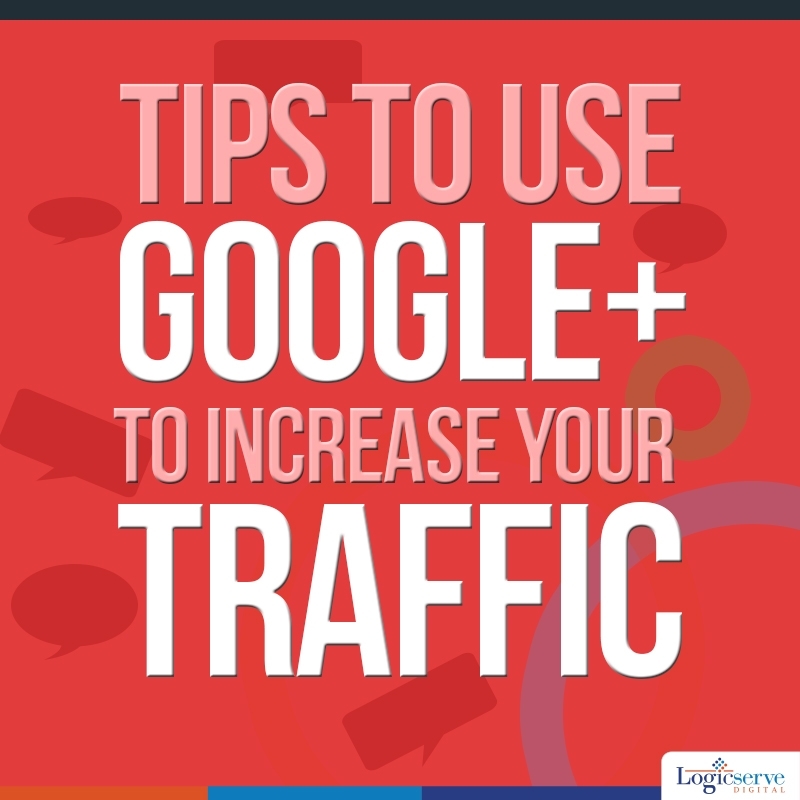 With these basics taken care of, you can be sure of increasing your blog’s SEO via Google Plus. While Google’s search rankings keep changing and the role and importance of Google Plus might keep changing within Google’ overall search algorithm, it’s safe to say that it’s never going to harm your blog’s prospects in the Google universe if you take care to use Google Plus smartly.